Stratus Grey Metallic is inseparably linked to various memories of the beautiful BMW Z8 Roadster. According to records, there were just 12 Z8 models in Stratus Grey with a Sport red and Black leather, so that made the color even more special. Luckily for us, BMW has a great Individual Program that pretty much allows you to customize your car in unique ways. 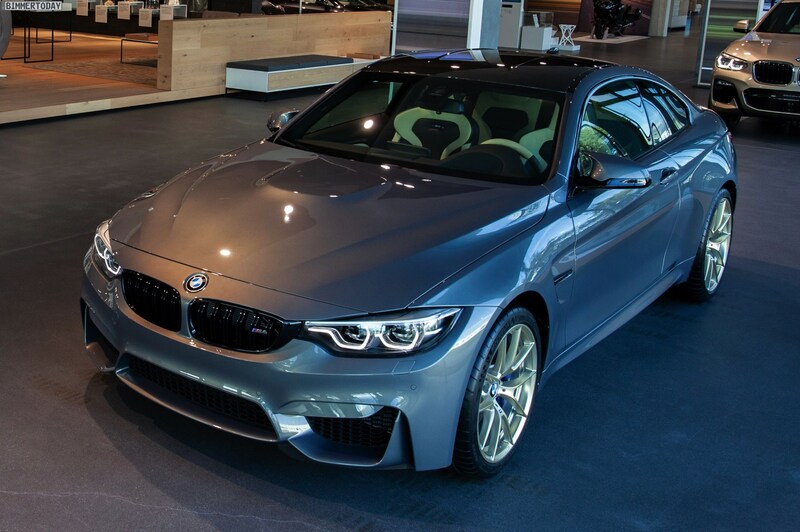 Take for example this BMW M4 Coupe shown in the latest photos from the BMW Group’s Brand Experience Center in Dielsdorf near Zurich. The Individual M4 not only gets dressed in the stunning Stratus Grey, but also receives a new pair of shoes that aim to stun. 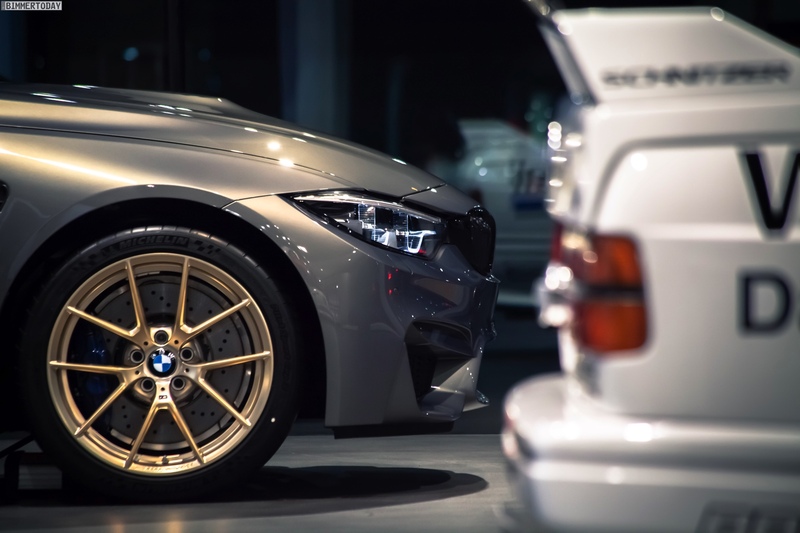 The Frozen Gold wheels are forged by the M Performance division in Y-Spoke Style 763 M. The golden wheels for the BMW M2, M3 and M4 have been part of the M Performance tuning portfolio for more than a year now, but are a bit too extroverted for some customers – which only further enhances their exclusivity. 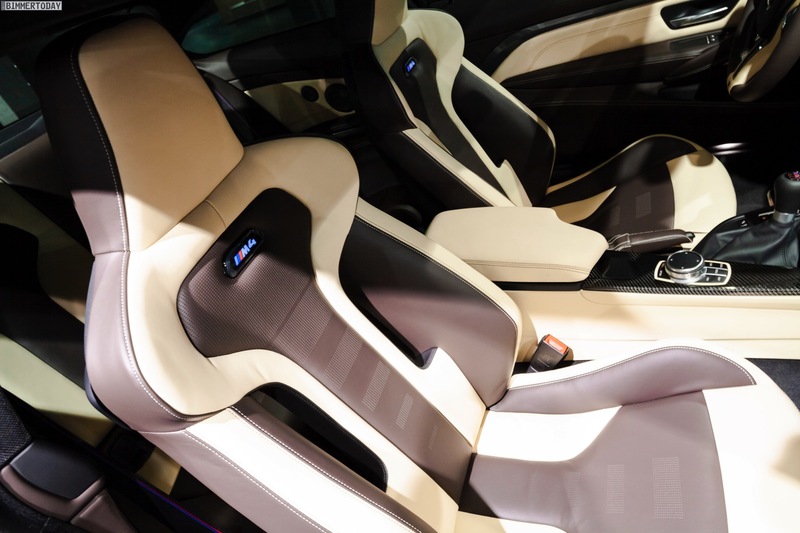 The exciting color scheme of the exterior is continued inside with a two-tone leather. The role of Stratusgrau is taken over by Cohiba Brown, while the slightly lighter accents are in Champagne II. 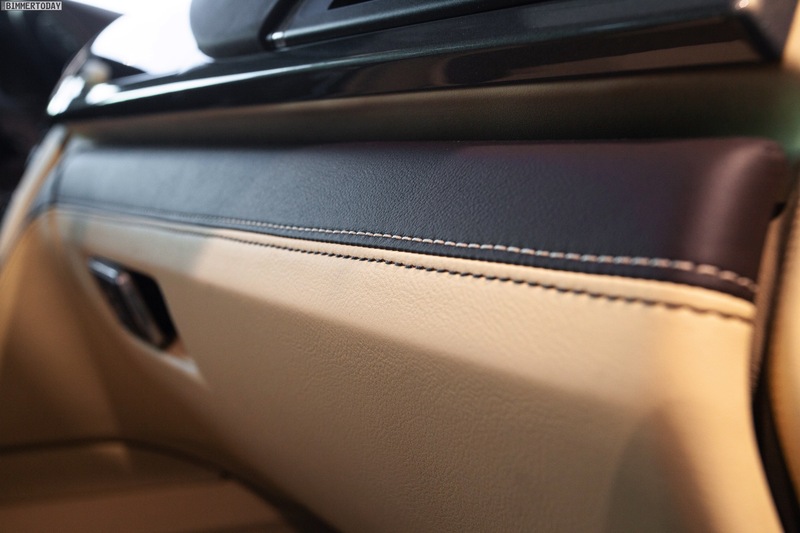 The extended Merino leather interior also extends to the dashboard. 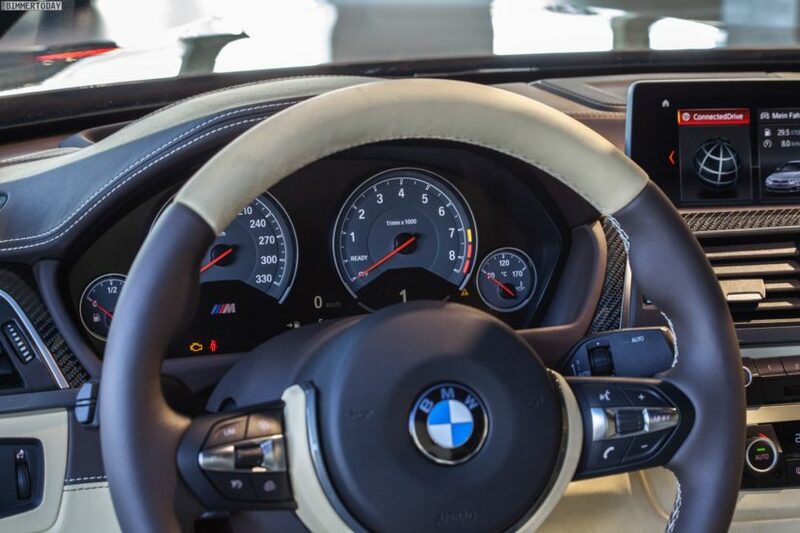 To further enhance the sportiness of the M4’s cabin, the interior trim is made of carbon fiber, which matches perfectly with the dark accents of the exterior, thanks to the standard carbon roof and the black elements of the Competition Package. Anyone who wants to get a personal impression of this build or another individual paint job, can visit the BMW Brand Experience Center. 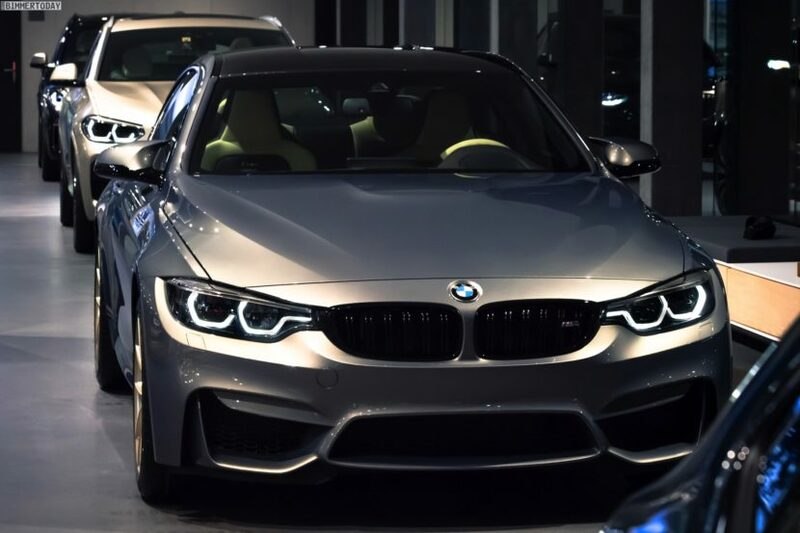 In addition to the M4 shown here in Stratus Grey, there are other vehicles from the BMW Individual, which provide an impression of the possibilities for customization.